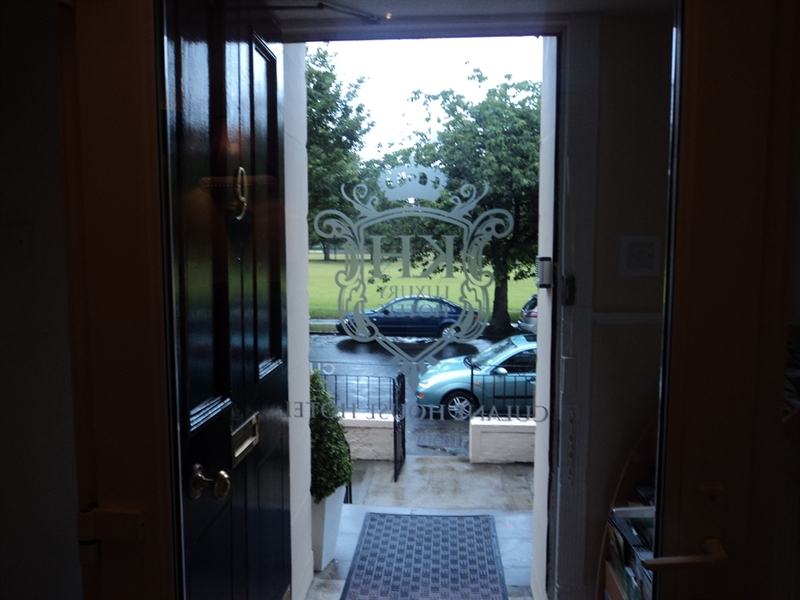 Welcome to The Culane House Hotel, Edinburgh Centrally located and recently refurbished to high standards, The Culane House Hotel is a modern yet traditional hotel in Edinburgh. 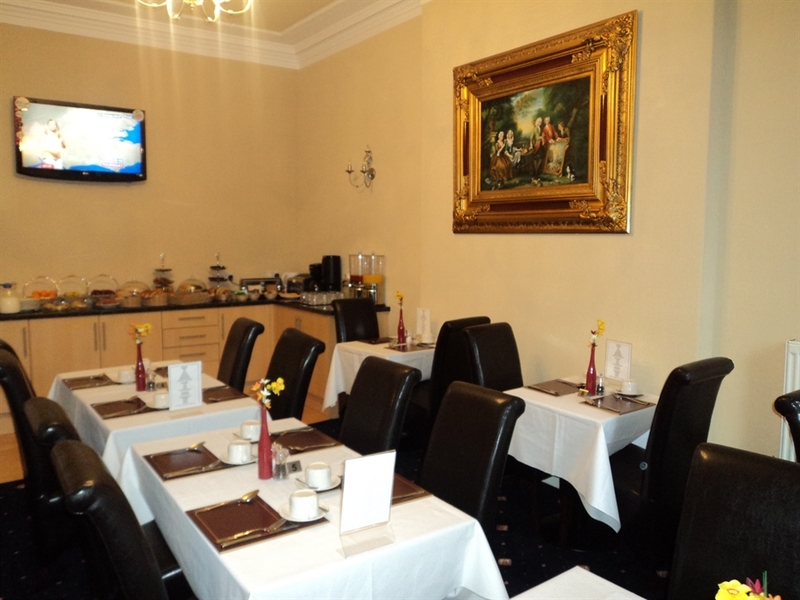 The Culane House Hotel is situated opposite the historic Leith Links Park and is only 1.5 miles (2.6km) to the Edinburgh City Centre and the Edinburgh Castle. Off street parking is free and is available outside the Guest House . 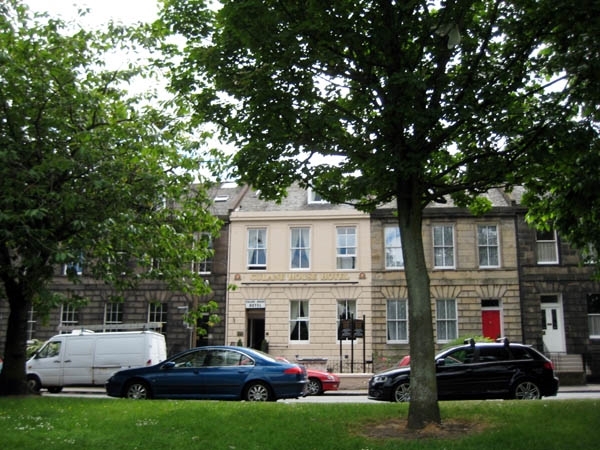 There is an excellent bus service which operates from outside the Guest House and the journey takes only 10 minutes to travel into the City Centre. The buses travel to most of the tourist attraction also. 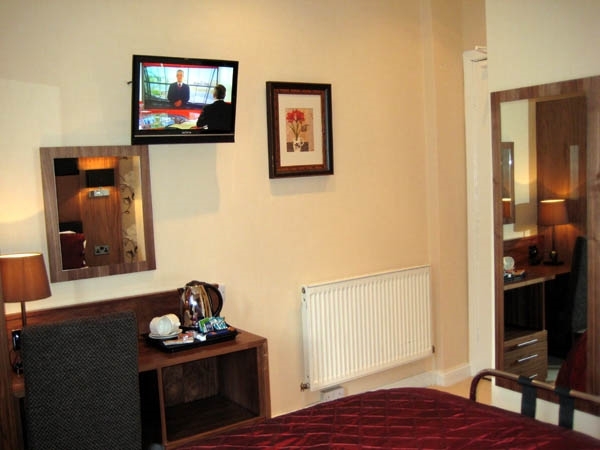 The Hotel is a walking distance to the fashionable Edinburgh Waterfront , popular for the Royal Yacht Britannia and the Ocean Terminal Shopping Mall. Experience the comfort and luxury at the Culane House Hotel. 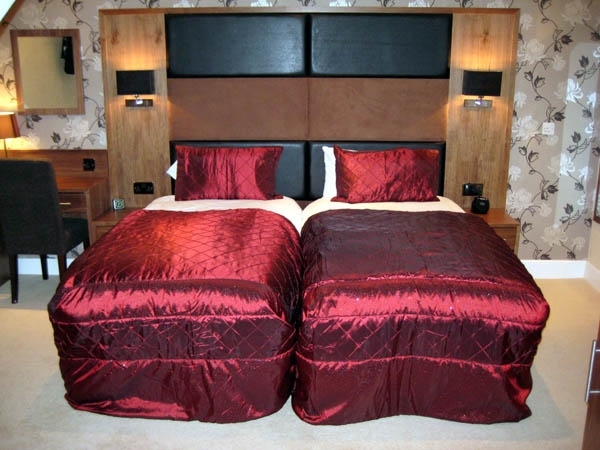 You can look forward to restful nights in well equipped bedrooms at pocket pleasing prices. 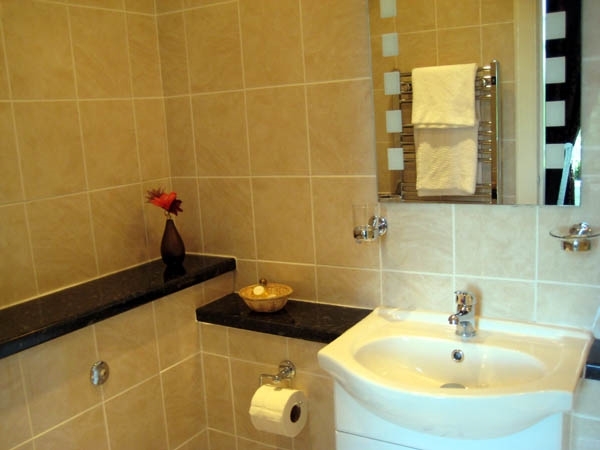 All our rooms are non-smoking with ensuite shower facilities and have free WI-FI. 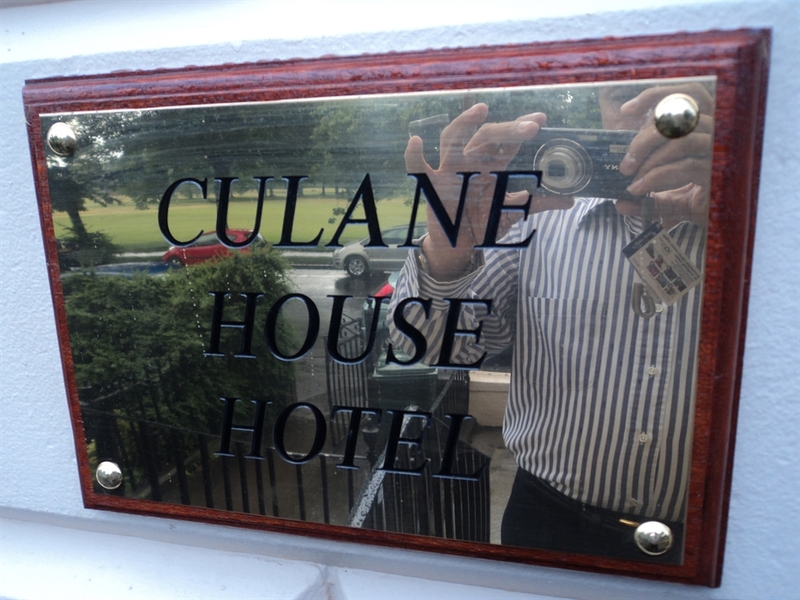 The Culane House Hotel is run on a B&B basis. 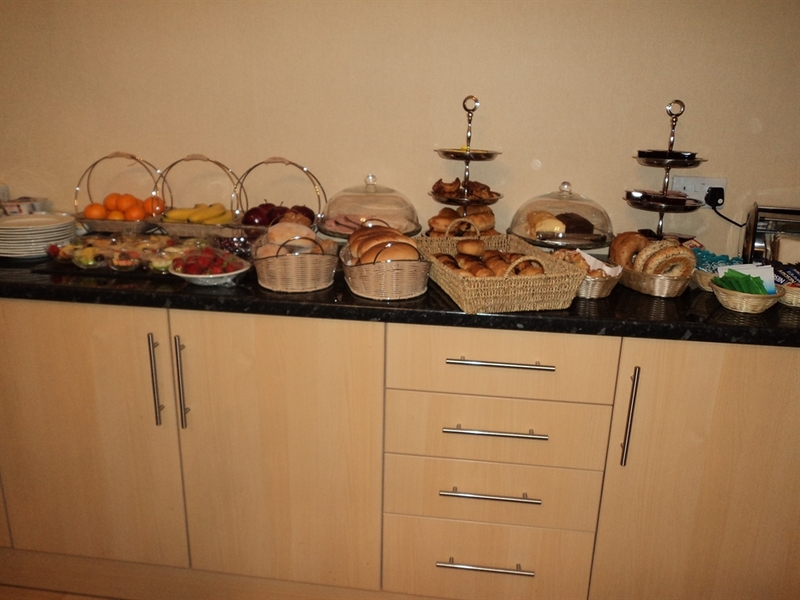 Enjoy our breakfast menu which will undoubtedly may want you to skip lunch!! 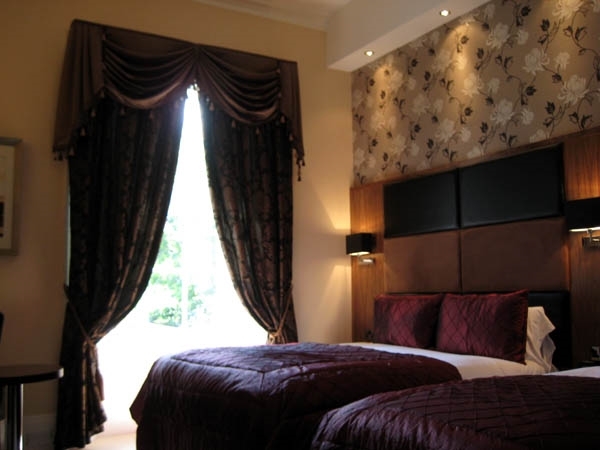 The Culane House Hotel is centrally located and is the perfect place to unwind and relax in Edinburgh. 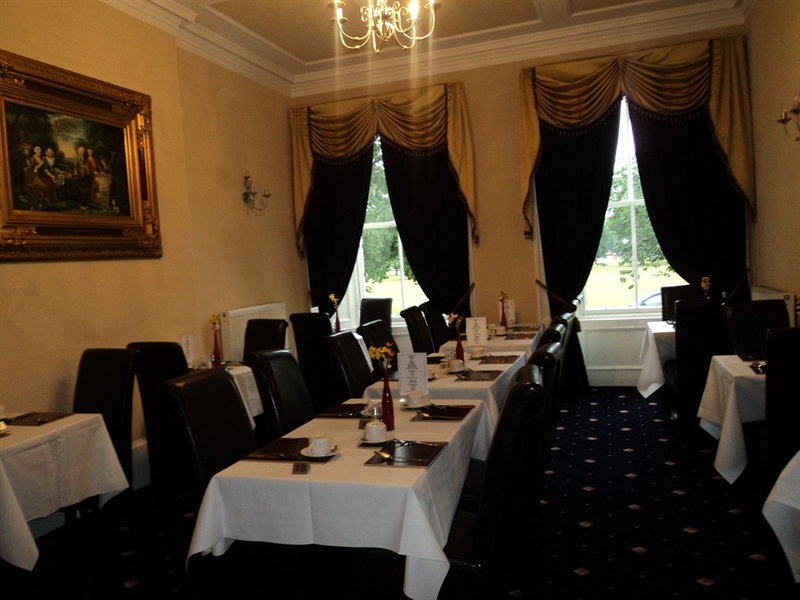 The Culane House Hotel overlooks the Historic Leith Links Park where the original rules of golf were made. 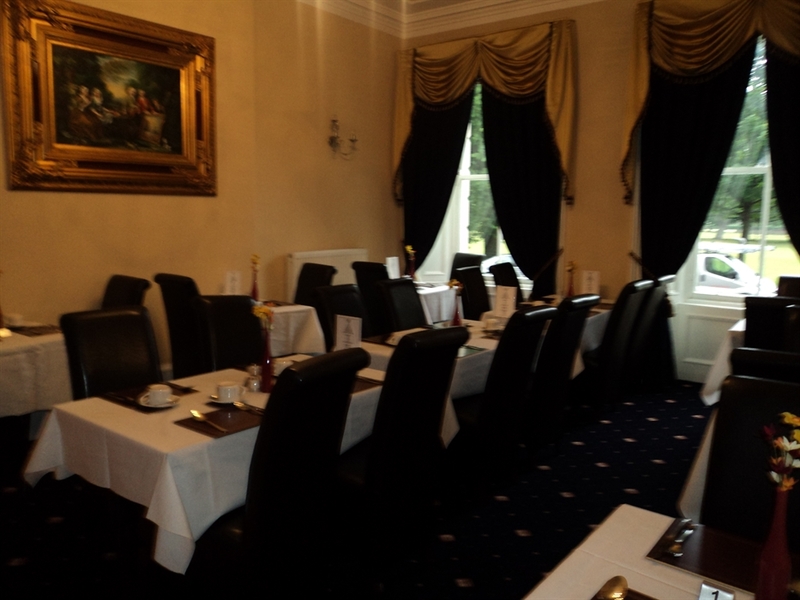 The Guest House is only 10 minutes journey to the City Centre by bus and within a walking distance to The Royal Yacht Britannia and The Ocean Terminal Shopping Mall. 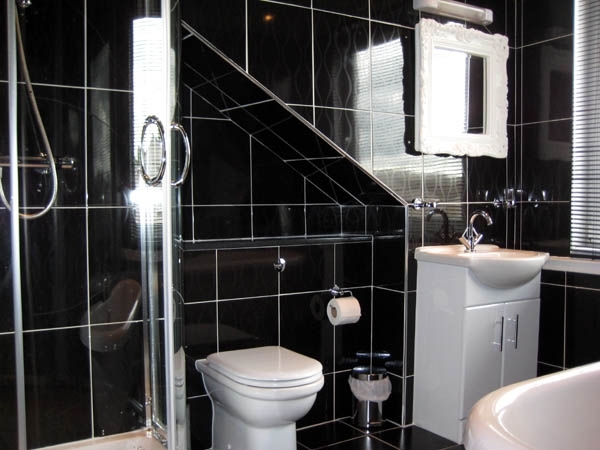 Recently, the hotel has been extensively modernised and refurbished to very high standards. There is ample free off street car parking without any restrictions. There is no need to take the car to Edinburgh city centre as there is an excellent local transport system. Buses into Edinburgh city centre stop directly outside the guest house. 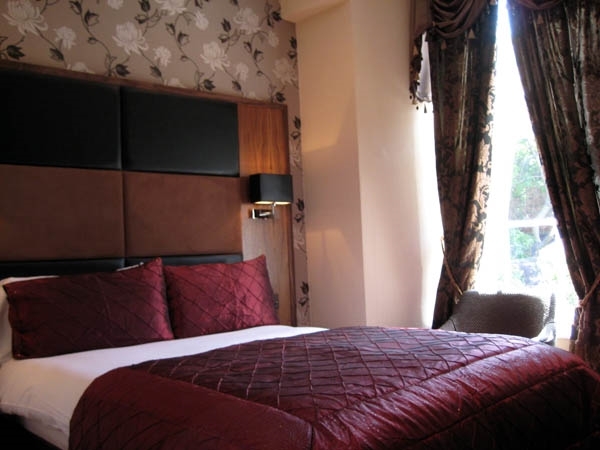 The guest house hotel is ideally situated within minutes of Edinburgh's most popular tourist attractions such as Edinburgh Castle, the Palace of Holyroodhouse, The Scotch Whisky Heritage Centre and of course the renowned Princes Street with its vast array of stylish shops and stores. 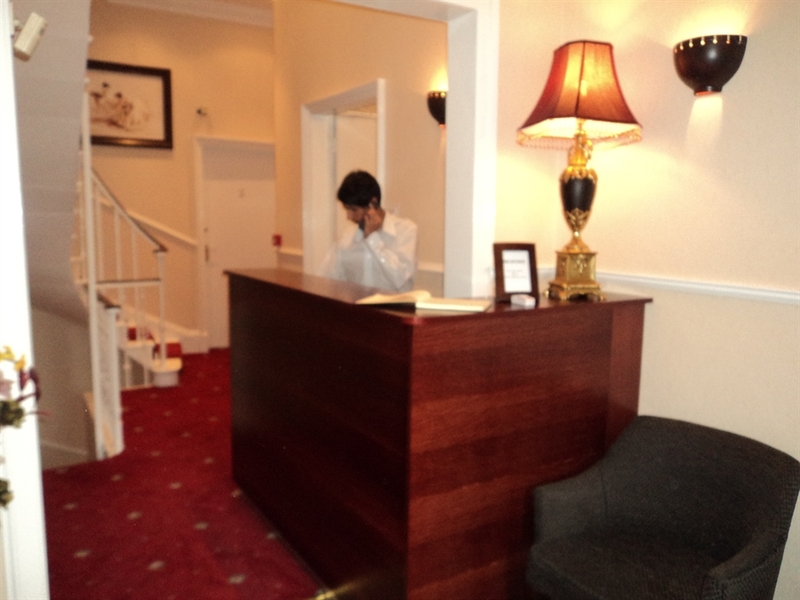 We would like to make your stay at The Culane House Hotel as comfortable as possible as we would like you to recommend us to your friends and family and we would request to you if there is anything at all we can do to make your stay more enjoyable.